I’m making good progress on my new paranormal suspense novel Director’s Cut, working towards 50,000 words for Nanowrimo.… and trying to follow my own advice in my article The writing process for creating a novel in less than a month. No writing for the rest of today as I’ll be in London, but since that’s where my novel is set I’ll be able to put the trip to good use for my ongoing research! 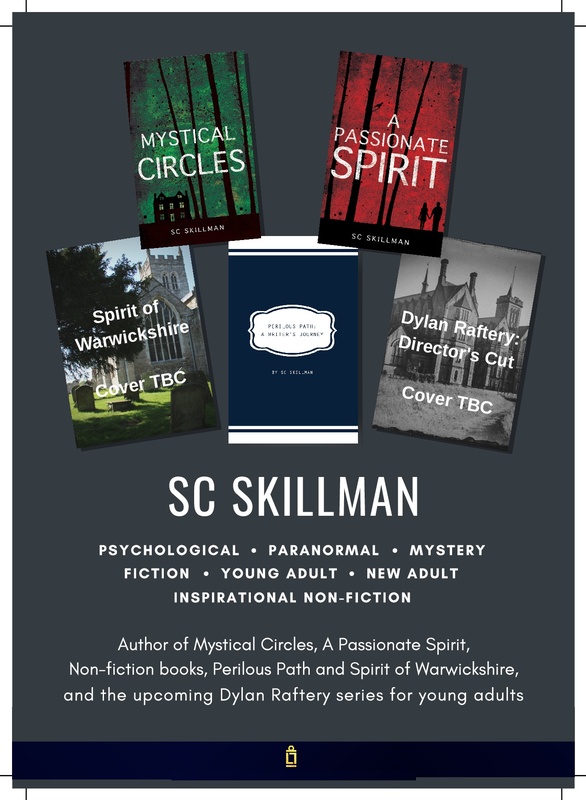 Meanwhile I hope to see some of you at my two books-signings this coming weekend; I’ll be at Kingsley School Hall, Beauchamp Ave, Leamington Spa CV32 5RD on Saturday 27th and at Princethorpe College, Rugby CV23 9PX on Sunday 28th selling signed copies of my two thriller suspense novels Mystical Circles and A Passionate Spirit. There’ll be plenty of lovely Christmas gifts and refreshments on both days, and remember: books make an ideal Christmas gift! Last Saturday I was in Southwark, London SE1, researching locations for my new novel. To me, the setting for a novel must have a strong emotional connection. My first two novels were set in the Cotswolds, near where I now live. My next novels will be set in London, near where I was born and brought up. What a fascinating part of London Southwark is, rich in layers of history, the medieval squashed in with the 21st century, sparkling new towers, majestic cathedral, paupers graveyard and bustling market and Dickensian street names and eccentric pubs all crammed in together – and one of London’s most colourful and stimulating walks, along Bankside, from More London right through to the London Eye….. But what I’m interested in isn’t just the tourist sites; it’s the atmosphere, the pubs, the unexpected small parks and gardens, the odd corners and street names. Here’s a selection from the many photos I took. And I’ll be back again, absorbing the feel of the place, and imagining my characters into it. 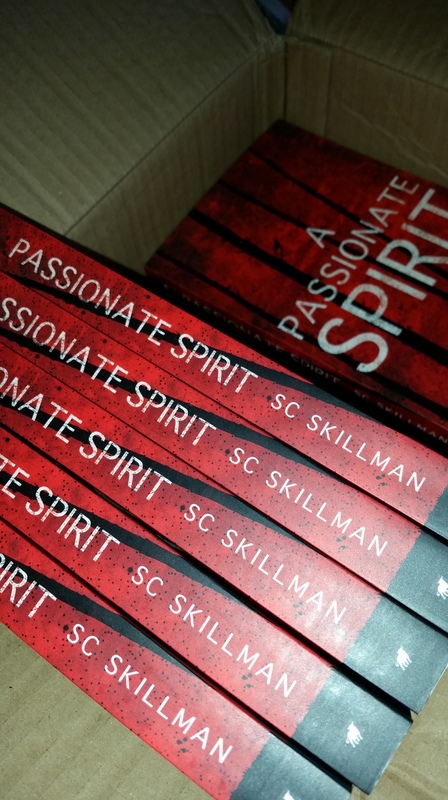 I was excited today to receive a delivery of 50 copies of my new novel “A Passionate Spirit”. Although I’ve seen and approved the cover design and read through the typeset proofs several times, nevertheless, to hold the freshly-printed book is a thrilling moment, worthy of celebration. At last it’s a reality! Now I can offer signed copies for sale via my website. Publication date is 28th November, when the novel will be available to buy through all online retailers, and in bricks-and-mortar bookshops. It can be pre-ordered now from the Troubador website. In addition it will be available as an ebook. I hope that the bookshops I have visited and many more will stock copies for you to buy. Blackwell’s, Oxford; The Borzoi Bookshop, Stow-on-the-Wold; Jaffe and Neale, Chipping Norton; The Yellow-Lighted Bookshop, Tetbury; Warwick Books, Warwick; Kenilworth Books, Kenilworth; Mostly Books, Abingdon; The Woodstock Bookshop Woodstock; Madhatters Bookshop, Burford; and Waterstone’s in Leamington Spa, Stratford-upon-Avon, Cheltenham, Cirencester, Banbury and Gloucester. I’ve just sent back my third set of corrected typeset proofs to Matador and await the new proofs. When I’ve approved them, the book can go to print. Don’t forget you can pre-order the book now, either from Matador or from Amazon! 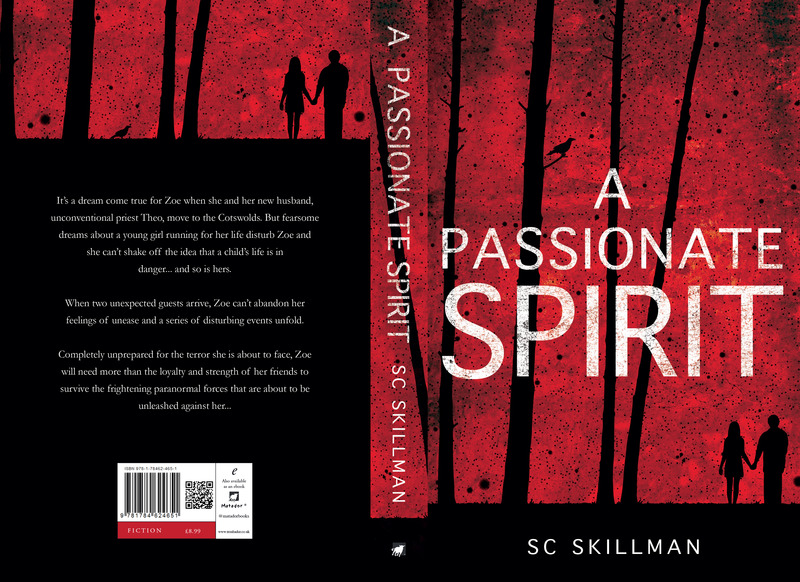 I’m excited to present the cover design for my new novel A Passionate Spirit, due to be published by Matador on 28 November 2015. Do let me know in your comments what you think of the design! Zoe ran through the wood in gathering dusk, her heart racing. She clutched the child’s hand, which kept slipping out of hers. 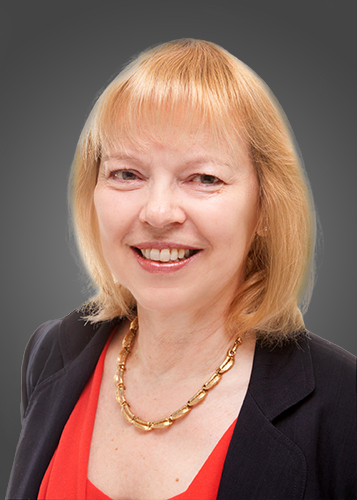 Sweat drenched her blouse, sticking it to her jacket, despite the dank chill in the air. They pounded along a narrow bramble-choked path. Zoe winced and the child sobbed, as spiky stems tore at their clothes and flesh, drawing blood. It’s a dream come true for 25 year old Zoe when she and her new husband, unconventional priest Theo, move to the Cotswold hills. But fearsome dreams about a young girl running for her life disturb Zoe and she can’t shake off the idea that a child’s life is in danger… and so is hers. When two unexpected guests arrive, James and Natasha, Zoe’s friend Alice immediately senses something amiss with James – and particularly Natasha; but no-one except Zoe agrees with her. Natasha embarks on a series of mysterious healings which astonish other guests and convince them that Natasha is a miracle worker. But Zoe can’t abandon her feelings of unease around Natasha. Then a series of disturbing events hits the centre; Zoe fears that Theo has been unfaithful to her with Natasha, and Theo falls into severe depression for which Zoe believes Natasha to be responsible. 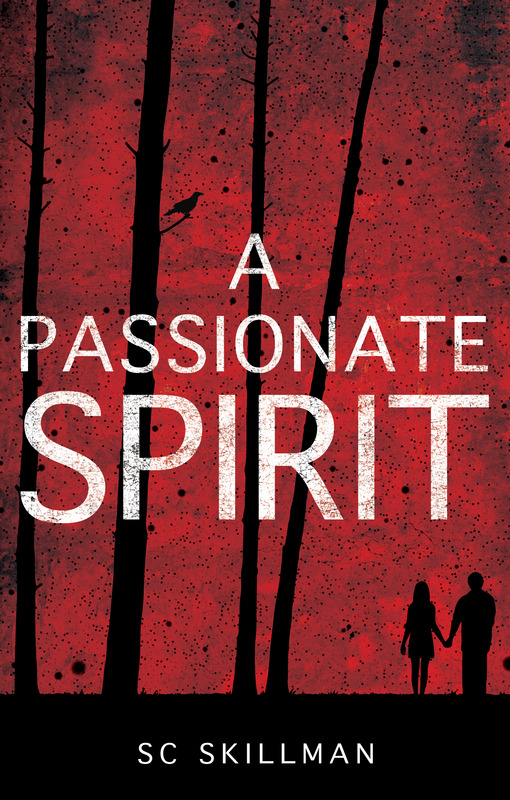 A Passionate Spirit is a fast-paced and thrilling novel that will keep readers in suspense throughout. 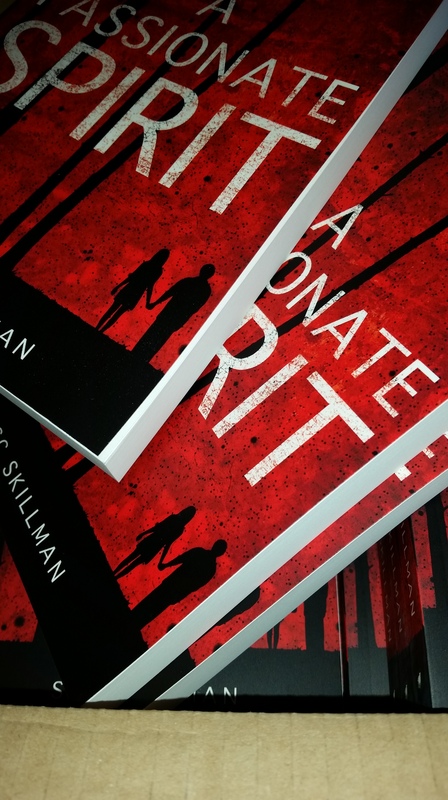 Inspired by Susan Howatch and Barbara Erskine, this book will appeal to readers who enjoy paranormal thrillers. I’m pleased to announce that I’ve just signed a contract with Matador to publish my new novel A Passionate Spirit. I hope to have the cover art to show you here on my blog before too long!